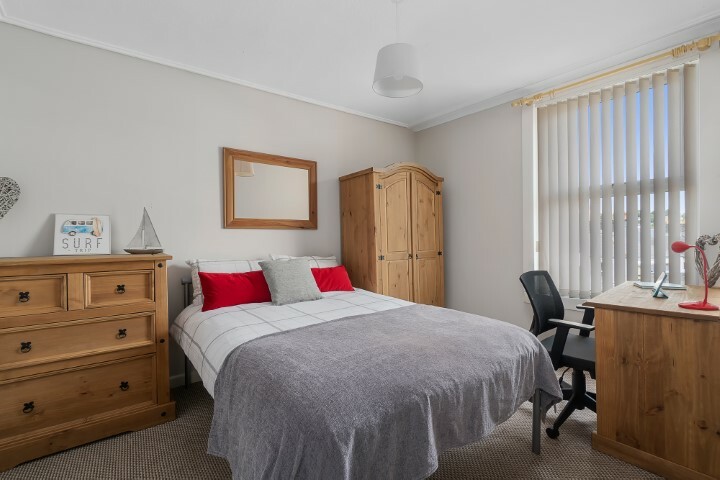 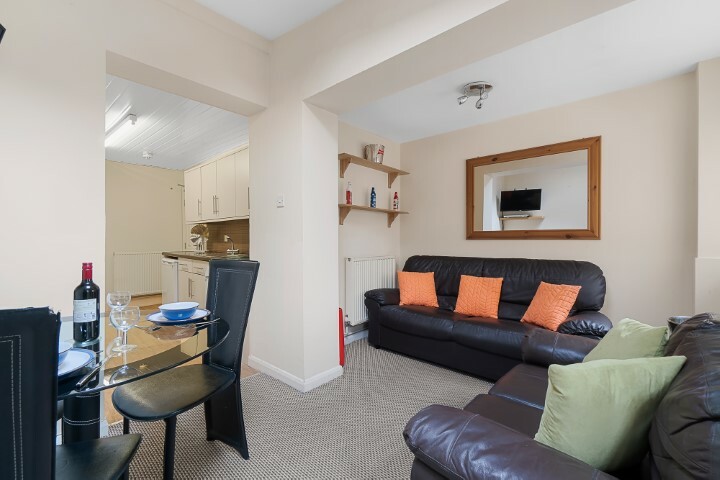 Check out this 5 student bedroom accommodation on Kensington Road, Plymouth! 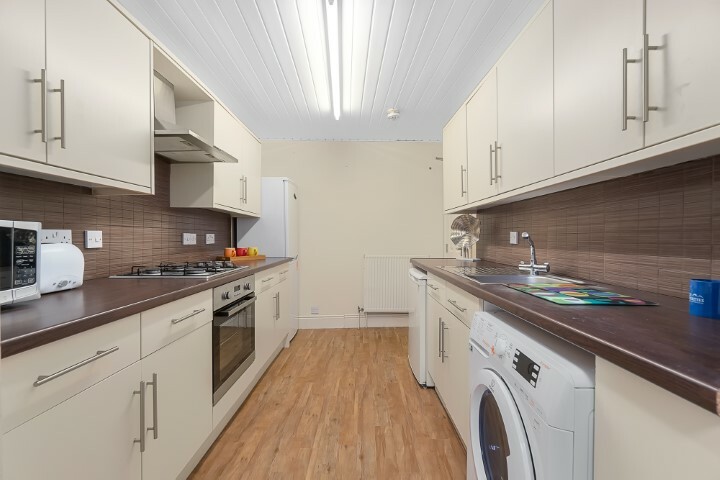 Are your housemates more like family than friends? 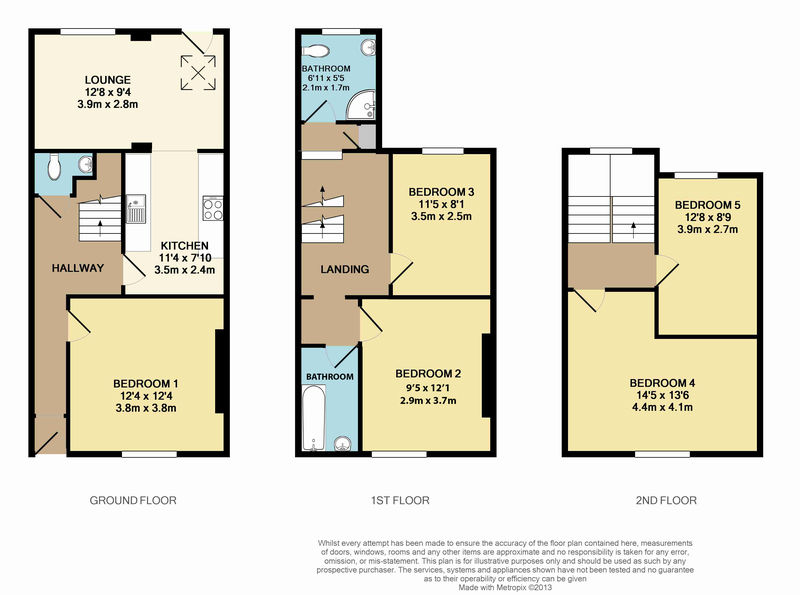 Then this house is perfect for you, it’s a real home. 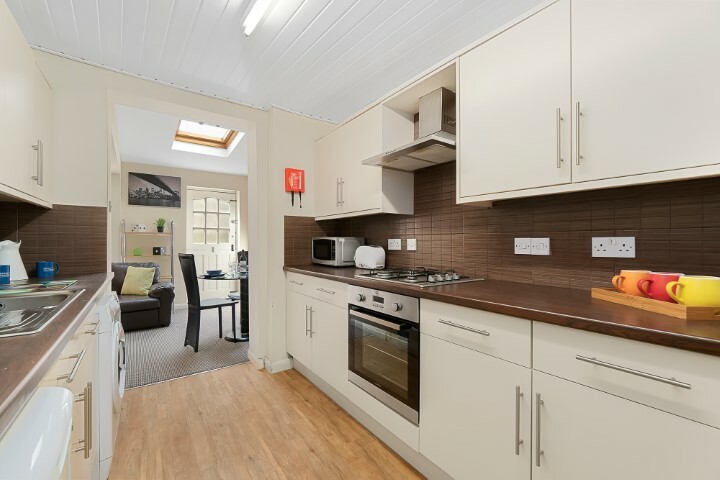 Kensington Road benefits from a family feel kitchen which leads into an open plan lounge/diner. 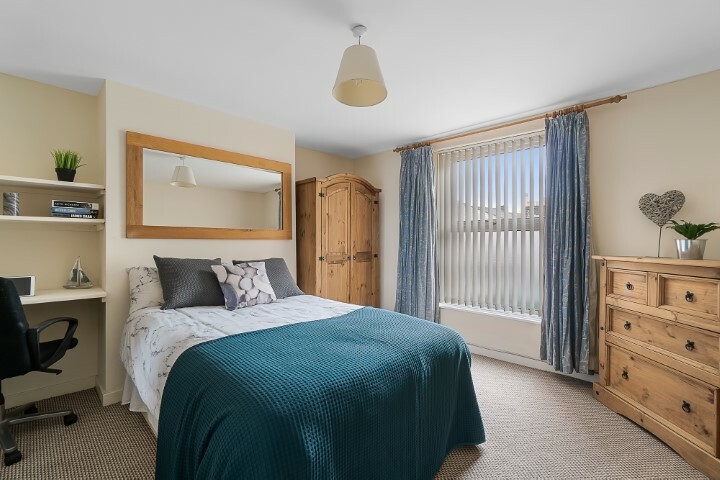 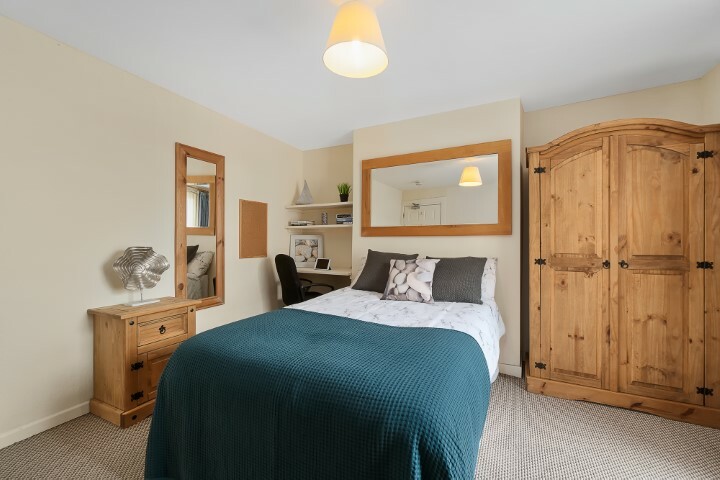 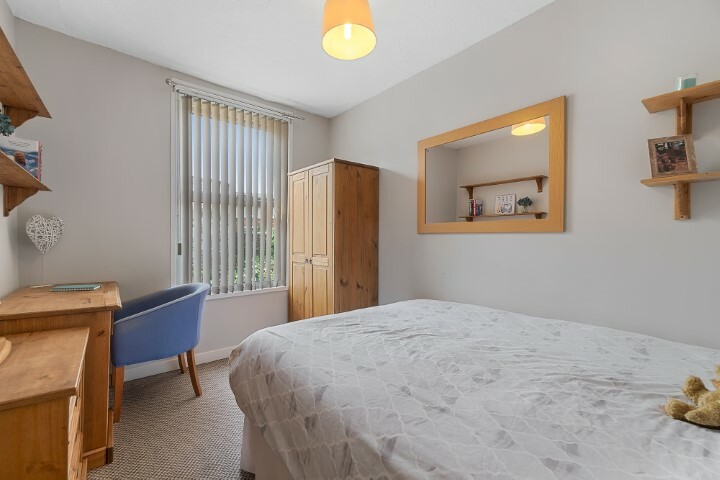 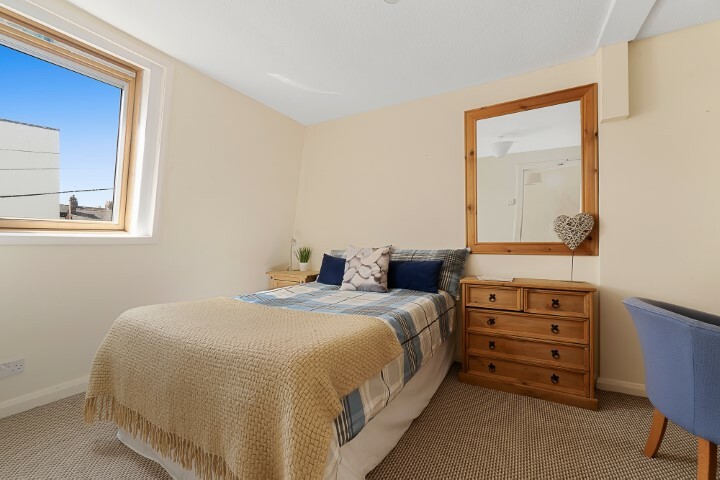 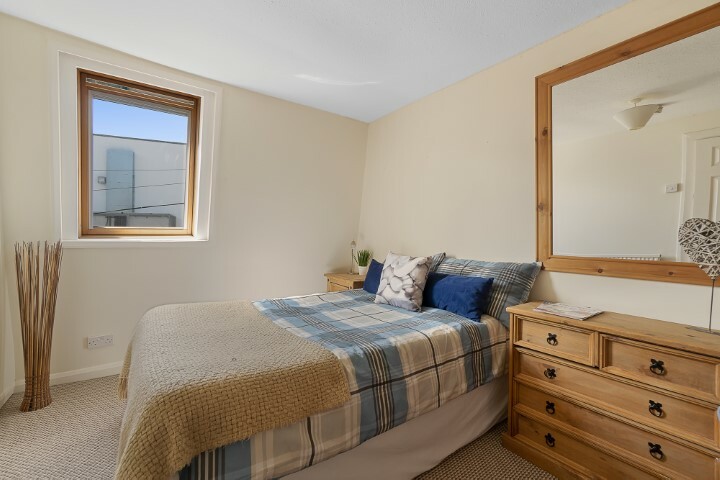 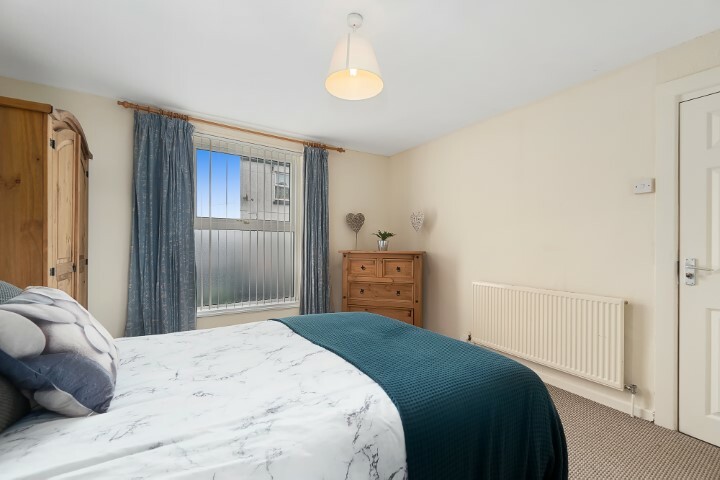 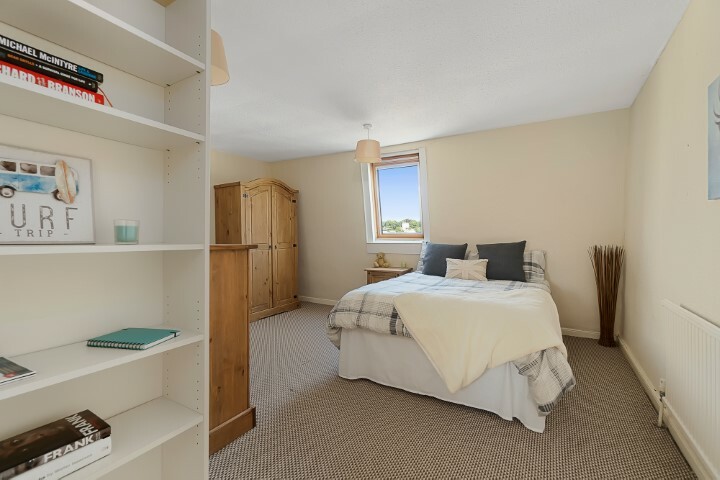 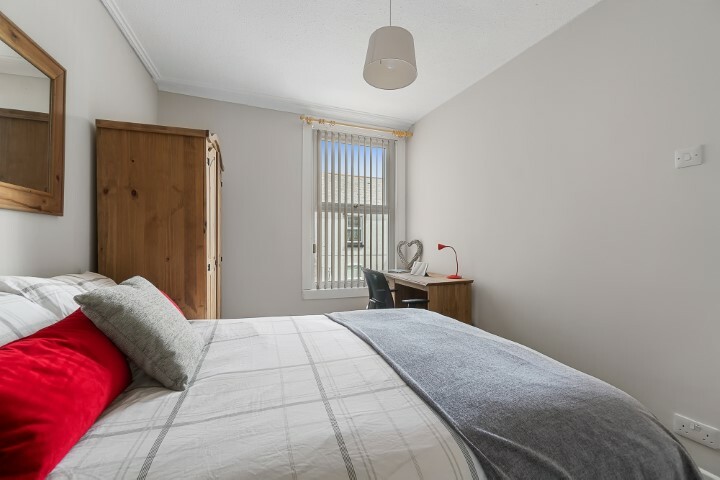 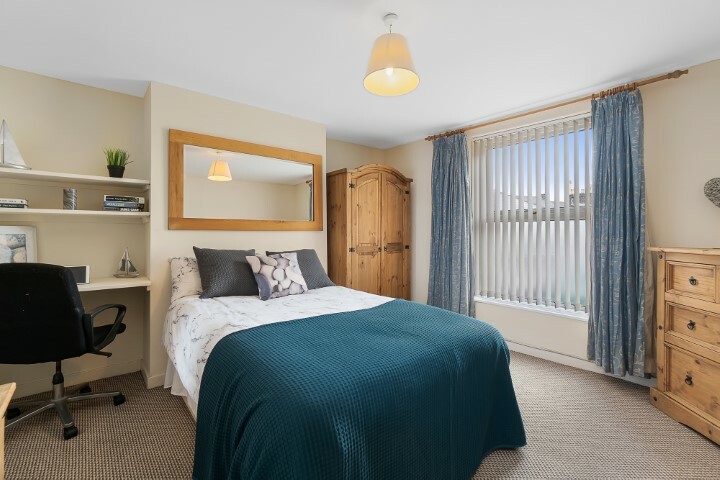 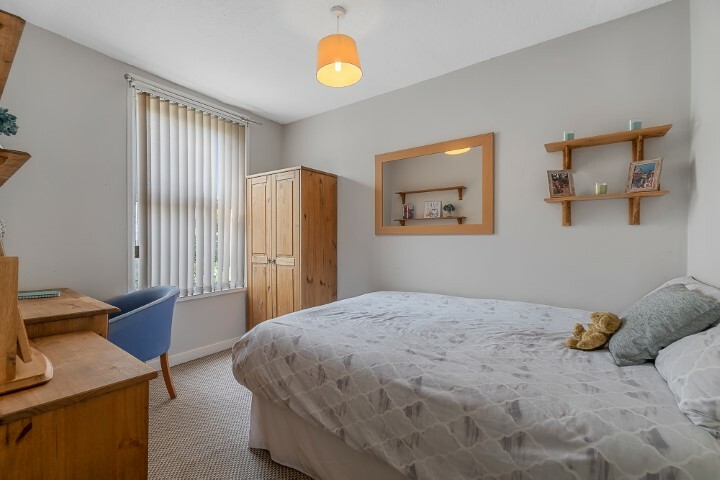 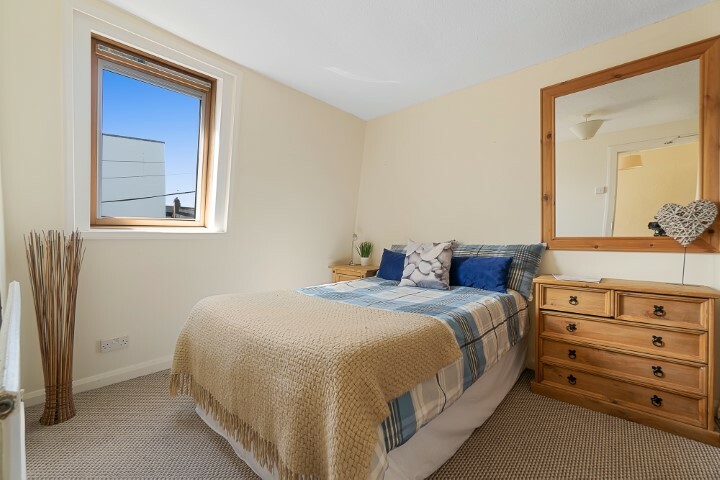 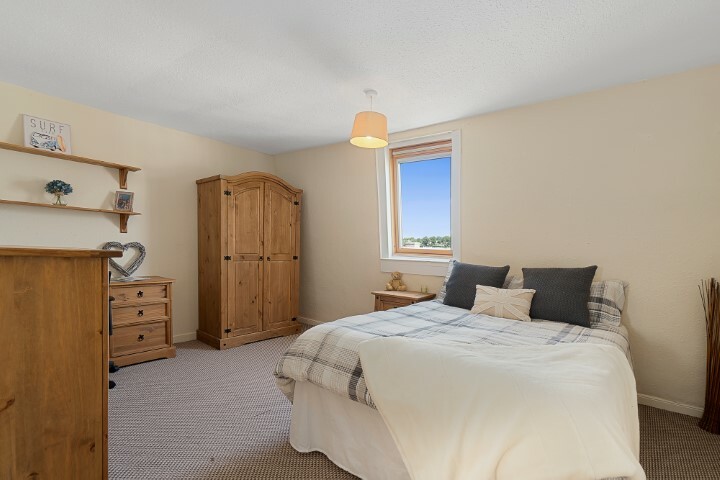 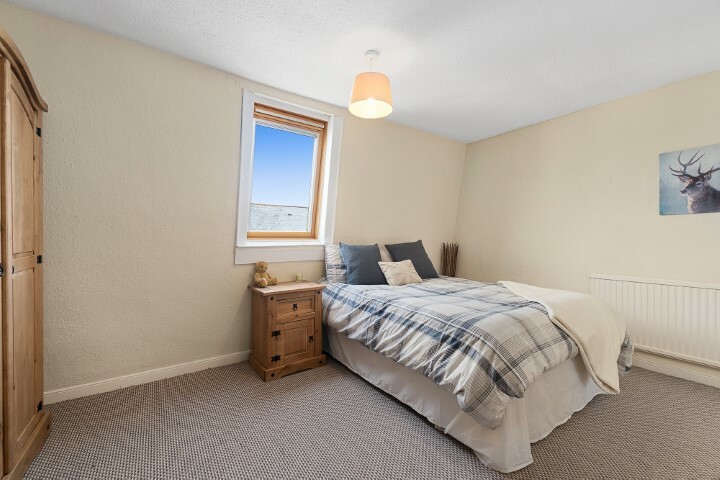 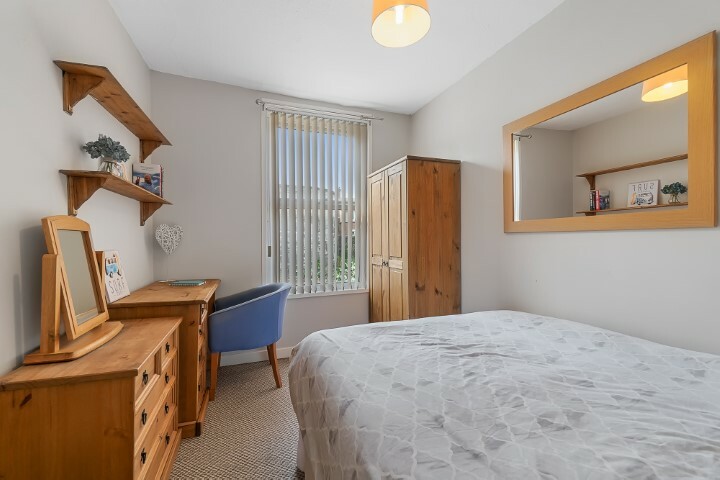 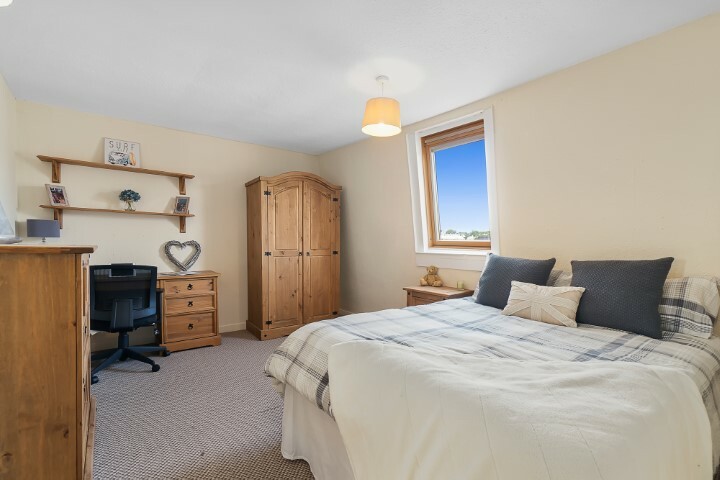 The house also benefits from 5 large bedrooms (Drawers, wardrobe, bedside table, desk and a double bed come with every room! 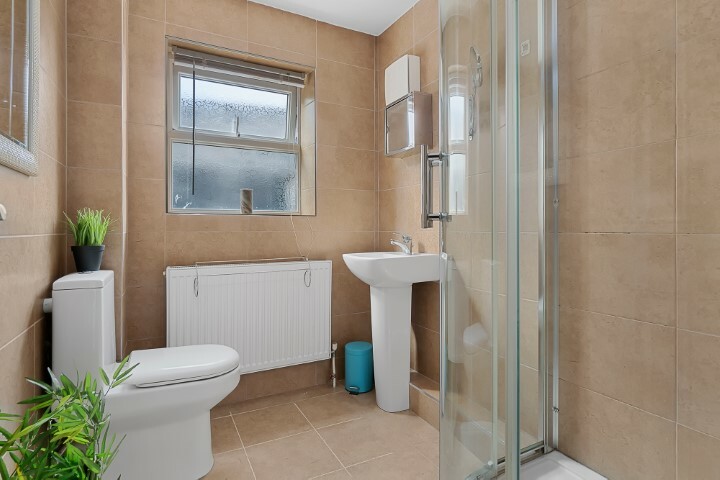 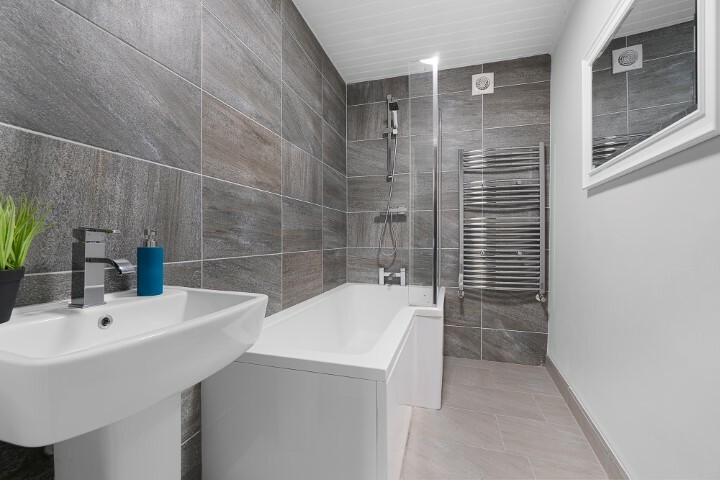 ), 2 bathrooms, one of which has a luxury bath because who doesn’t love a long soak, and an extra toilet for when your friends comes round. 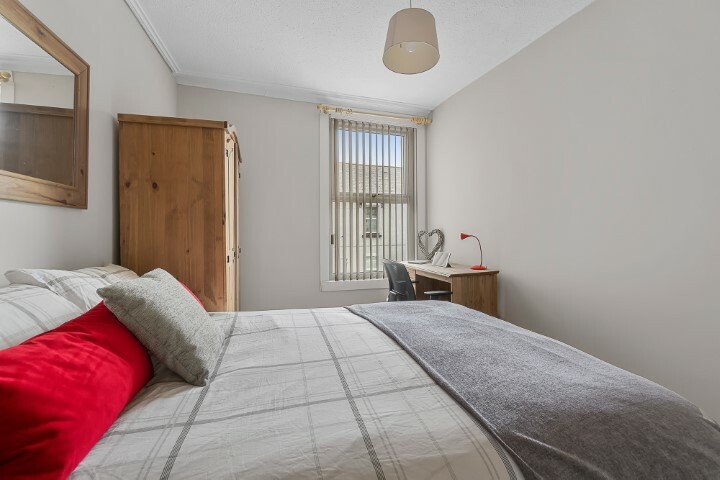 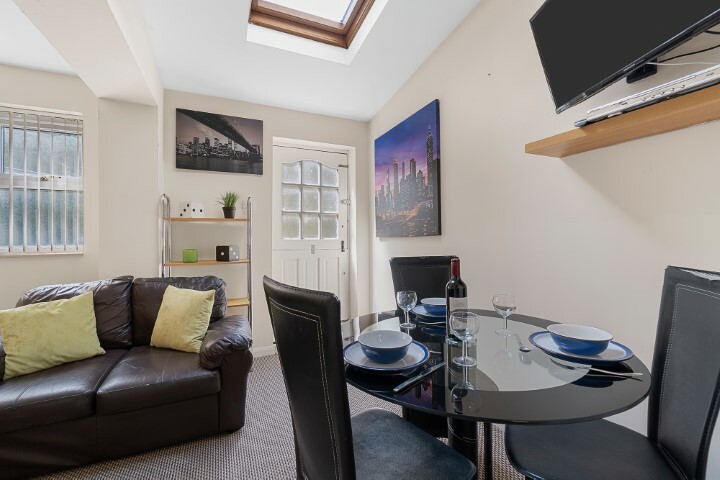 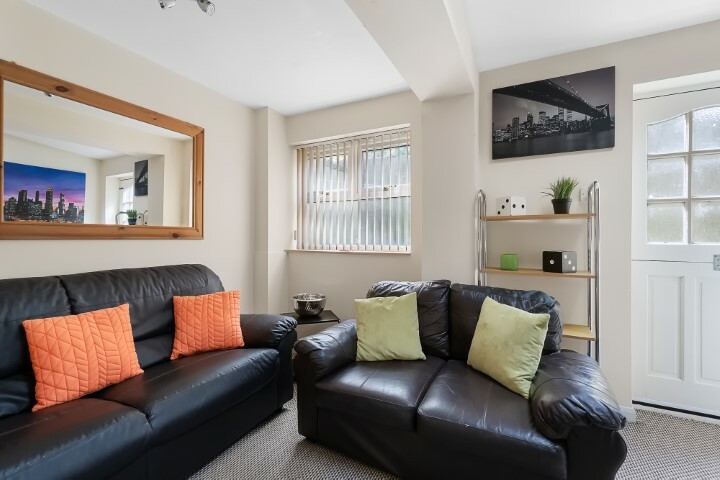 There is permit parking available if you are lucky enough to have a car at uni and the property is located only a short distance from shops, bars and the uni campus so every box is ticked!